Home » English posts » Hair Loss Tips, Hair Transplant The Last Alternative Treatment To Grow Your Hair? Hair Loss Tips, Hair Transplant The Last Alternative Treatment To Grow Your Hair? The problem of hair loss is the problem most people in the world face in regard to men and women. The various alternative treatments from health professionals to help with this problem. For example, the production of the product to grow hair loss, the product controls hair loss, such as shampoo and hair tonic. The prices for each of these products vary, there are valuable products we can afford and there are also products with a slightly expensive price offer. However, not all products can really treat hair loss and do you know? There are many people who have hair problems have been spending thousands of dollars solely for wanting to treat hair loss problems faced by them? Who is the benefactor of this problem? Those who are profitable are those who sell products to overcome hair loss. Undoubtedly, there are excellent products for hair loss for some types of hair problems faced by a person but it is ineffective for all types of hair loss problems. On the market, there are different types of products for hair loss and if you are lucky, you will get a product that really works to handle your hair problem. If you have spent thousands of dollars to overcome your hair loss problem, but until now the problem has not been successful, maybe you can use other alternatives to overcome your problems like hair transplant treatment. Why are you suggested for this treatment? As we know, every hair loss problem has many types and causes, and all the treatments for hair loss, there is a successful treatment and there is also an unsuccessful treatment. Treatment by hair transplant may help to solve your hair problem. Who knows? Currently, there are various countries that now have a service clinic for hair transplant treatment. 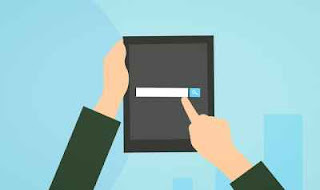 You can search the internet to find out if there is a hair transplant treatment service in your area. What is a hair transplant treatment? Well, through the author's research, hair transplant is a treatment process for hair loss. An authorized doctor will undergo surgery through your scalp to get a lush hair follicle and this lush hair follicle will be transferred to the scalp section of your head with a hair loss problem (bald). The principle is simple, the lush hair follicles, known as donors, and the part of hair loss that is faced with hair loss is known as the recipient. This procedure is known as FUT or follicular unit transplantation. Do you understand this procedure? The question here is, is this treatment really effective for your hair? Through this author's study, hair transplant treatment is extremely popular worldwide and famous people like Wayne Rooney, Jason Gardiner, Rob Brydon, Gordon Ramsay, Lloyd Daniels, Calum Best, James Nesbitt, Louis Walsh, Joe Swash, and more, have already received this treatment. 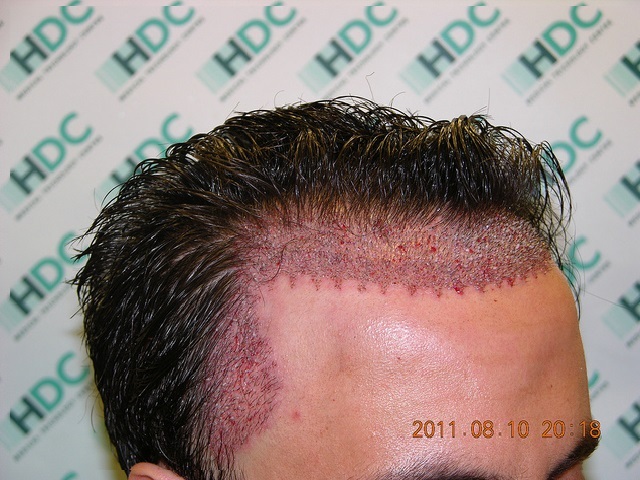 Is this hair transplantation really working with their hair loss problem? Yes! The hair transplant treatment on their hair has been successful and they are able to recover their lost hair. As you know, this treatment requires a relatively expensive cost of money because the process is quite complicated and takes a few hours for the hair transplant process to be carried out by a qualified doctor. What do you think? Do you want a hair transplant treatment? For the author's own opinion, if the product you are using can not restore your hair again, it is best to try this treatment. If you are lucky, this treatment is able to restore your lost hair.